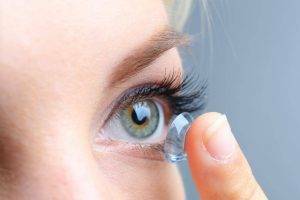 We also carry an extensive line of contact lenses such as Bifocals, Rigid Gas Permeable (RGP) Lenses, soft contact lenses, and more in popular brands such as Acuvue, Air Optix, Focus Dailies, Pure Vision, ProClear, and others made by Bausch & Lomb, Ciba Vision, CooperVision, and many more. If you are an existing patient, come to our office or call in and get your own personal login for our Online Shopping. 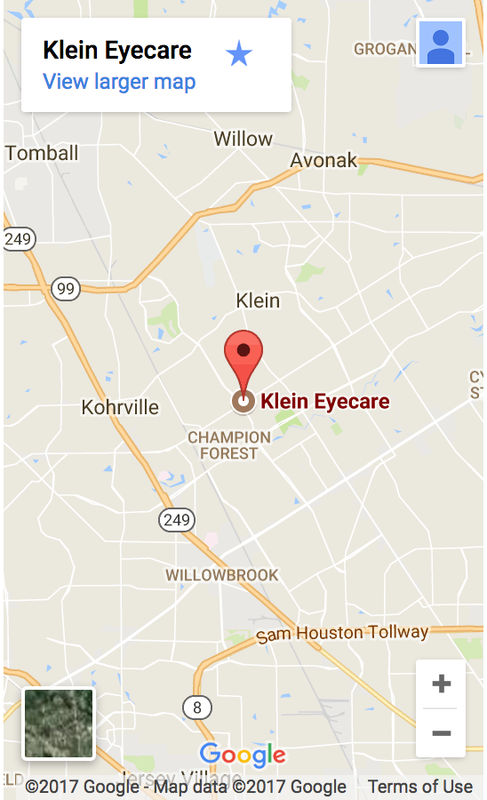 You’ll be able to purchase your contact lenses online at our website, and enjoy the convenience of having them shipped right to your door!